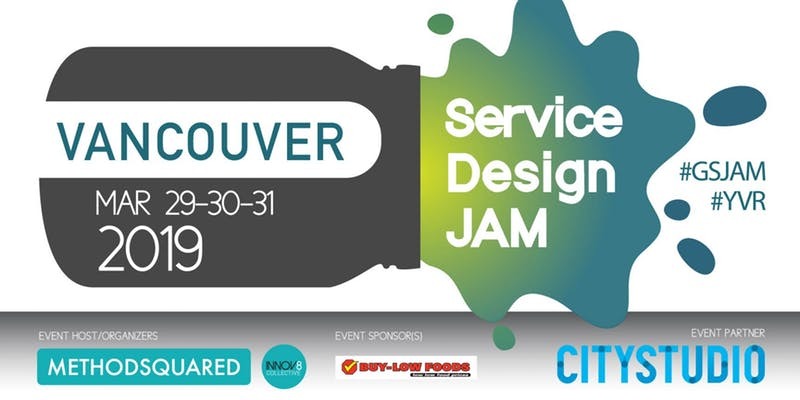 Our friends at the Innov8Collective are hosting the annual Vancouver Service Design Jam again this year. It will be a weekend long immersive learning of service design and design thinking. Regardless if you have any experience or not in design thinking, there is something to gain for everyone in this weekend long workshop. "As a participant in the Global Service Jam, you will work through a whole design process in one weekend. Whether you are experienced or completely new to the field, you won't just be talking about service design, you will be working with others on developing concrete ideas and designs which could become real."